Do you remember a time when you had self discipline? 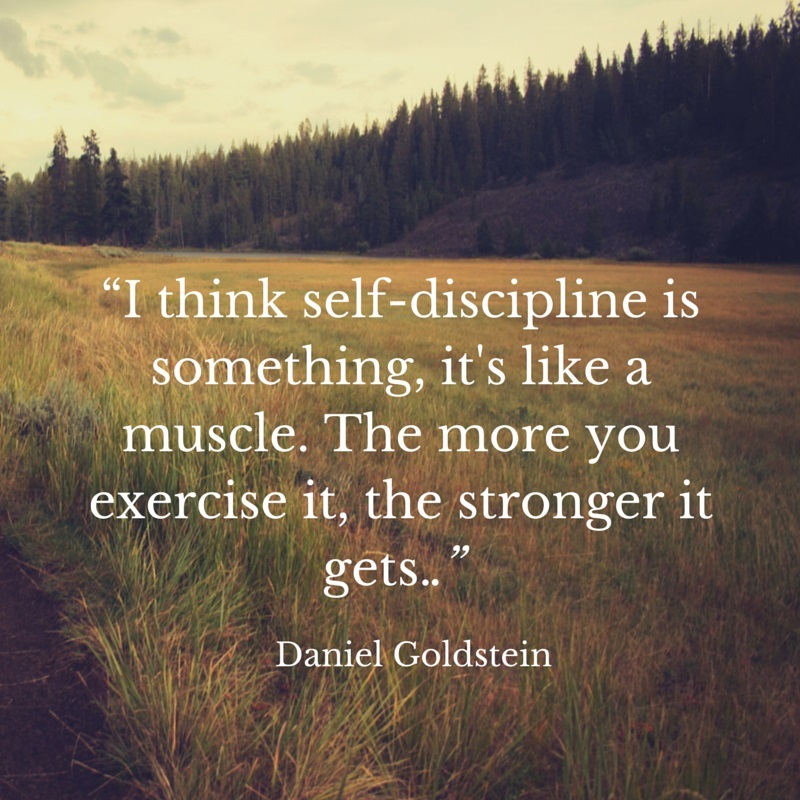 Have you been using your self discipline lately? I remember when I was at high school. I had an incredible self discipline. I used to come home from school, write a to-do list for my homework and do it. I ticked every task I finished and I felt so good . I didn't even have lunch before I finished my homework. I was focused, and I knew what I had to finish. I also used to get up early and go for a run with my father. Wow, that was easy to do. Though my dad was the one that would wake me up. When at university. my focus was more dispersed. I used to spend hours studying. Never going out because I was supposed to study, but my focus was not there. Later on life, when I started working, my focus was there. I had a task and I finished it, before I moved on with something else .I also continued studying at that time., and I new how many pages I had to study per night to get to the exam. Those were the days before internet, cell phones and children. My focus got dispersed when I had all that information overload plus children and a family. It is one thing to live on your own and only worry about you, but when you have a family and you are a mum, there is five hundred things you need to attend. The list seems to grow longer and never shorter. There are some important things you want to do, but there is always something urgent to attend. 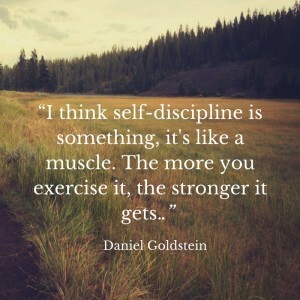 In this cases self discipline is so important. The more things you have to do , the more important self discipline becomes. When we do not get to do the things we should do, or we want to do, we feel bad. And then we beat ourselves. And the cycle starts all over again. With so many things to do, self discipline, together with planning, are the key to get things done. Self discipline requires daily practice, like your fitness routine. If you do not exercise your self discipline, you lose it. Self discipline becomes easier with practice. Use To do Lists: There are so many things to do, that we cannot remember all things. We need to keep it on paper. By keeping it on paper you empty your mind, and can think and focus on whatever you are busy at that moment. There is something magic when you write a to-do list. You can do your list on paper or on a phone app like cozi.com. Some people prefer paper, and there is something magic about pen and paper. Carry your notebook around wherever you are, and whenever you think of something you need or want to do, write it down. You can do your to do list as simple or as complicated as you want. A very simple method is to write the date and the tasks below. When you complete a task, cross it over. When you completed all tasks on one page discard the page. If you have any unfinished task on that page write it over to the current page but keep the original date in brackets. Prepare a short list of 3 things the night before: Before going to bed prepare a short list of three things you want to achieve the next day. 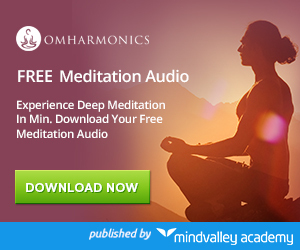 When you do that at night, your subconscious has the time to prepare for the day. If you are willing to finish those three tasks, you will, with the help of your subconscious mind. Praise yourself when you complete the tasks: If you complete the tasks and even do more than what you had planned, then praise yourself and reward yourself by doing something you want, like having a treat or reading a book. Get organized. Organization is key in the success. If you are not organized you will spend time looking for things or thinking what you need to do. Have a place for everything in your home or office. When you do so, and you put things in its place, you always will find things. Do not forget to label things. It is so important. I used to make fun of my aunt who labelled absolutely everything. I wished I learned this lesson earlier. Use timers to complete larger tasks: You can tackle a project bit by bit. 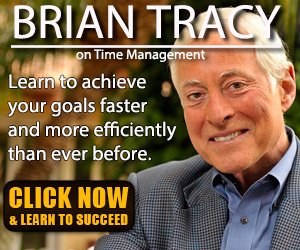 If it is going to take you too long, set a timer for 15 minutes or 30 minutes and do the work till the timer goes off. Continue the next day. In no time you would have finished the work. Following these steps will ensure that you exercise your self discipline and increase it day by day. It is also a great example to show people in your lives, like children, spouses or employees. This entry was posted in How to be Successful. Bookmark the permalink.